Is this the best Liverpool memoir? It’s certainly different to all the rest. 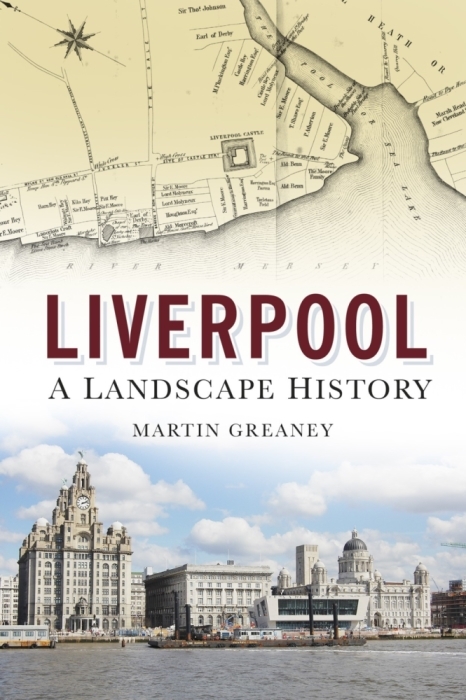 There are plenty of memoirs and autobiographies written by people who lived through some of Liverpool’s darkest days (or, at least, they lived in Liverpool’s darkest areas – not many memoirs by the Victorian gentry). Some are semi-fictionalised, like Her Benny, and Helen Forrester’s Twopence to Cross the Mersey, while others form the basis of photo books, like Scotland Road: the old neighbourhood, by Terry Cooke. Still more are dotted around the Web, shared on Facebook and passed around. To me, Candles, Carts & Carbolic is different to many of them. A lot of Mersey memoirs seem to romanticise the past they depict, along the lines of ‘We was poor but me made our own entertainment’. While I bet this is totally true, most memoirs lack subtlety in this, and after a little too much you begin to wonder how much of an insight you’re getting into the real life of these people. J. Callaghan’s book manages to convey all the joys of squashing coins on the tramlines, legging it from bobbies, and getting one-up on tyrannical teachers, while wryly recalling the terrible conditions in which he lived. Best of all, it’s not done with a melancholy woe-is-me tinge, but with an arched eyebrow and a knowing shake of the head. Callaghan is never maudlin, though you know exactly what he felt in those now distant times. In fact, his stiff upper lip is more true to life than other authors’ styles. The book is dedicated to the period between the two World Wars, the heyday of steam trains (Callaghan was a ‘railway man’), trams, messenger boys and shipping lines. Only in the Depression does the pace of life suddenly slow. Callaghan’s energy is reflected in those around him, and comes possibly from his mum, who was, from what we hear in the book, a woman of powerful good humour (in stark contrast to his dad). For such a short book (barely over 120 pages) we get a rollicking journey through the childhood nightmare of a convent school, the terrorising church, and his early departure from school (by economic necessity) and his entry into the workplace. For him this meant the railway, and the stations at Lime Street and St Anne’s near Blackpool both play a part. Eventually, his work takes him to more far-flung places, and we get a glimpse of contemporary Ireland and Europe into the bargain. Overall, the pace of the book is brilliant, and it’s fun to read. There are a handful of typos early on, and a bunch turn up together near the end of the book, so it could probably have done with a slightly stronger edit. It also ends abruptly, but this may be because Callaghan died before the volume was even published, and so may have passed away before completing it. There’s an introduction by his daughter (also the editor) Jennifer Callaghan, which helps put it in context, and a glossary of Scouse terms, some of which I’d not heard before (my favourite might be Exy-cosher – newspaper delivery boy!). If you’re looking for an honest, thoughtful and humorous travelogue of a life’s journey through 20th century Liverpool then this is the one for you. Like all great autobiographies it gives an insight into the mindset of its author. He’s not trying at all costs to bring tears to your eyes. It’s written in a way which puts across the enthusiasm of someone telling their story, like sitting at the knee of a bright-eyed granddad telling the little-uns how it was, warts and all. It’s not just a book for those who like a glimpse into the ‘olden days’ but also a great source for historians looking to see how it was to live in inter-war Liverpool. Buy the book: Candles, Carts & Carbolic by J Callaghan is available on Amazon. 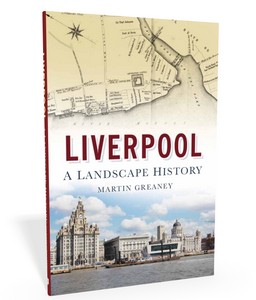 By clicking on the book cover to the left you will be able to buy it from that website, a portion of the cost going to the upkeep of Liverpool Landscapes and Historic Liverpool. See also: Who’d be a Scouser?, an earlier post talking about one of the points about the word ‘Scouse’ brought up in this Candles, Carts & Carbolic.